Is time being called on the Guinness Series? The Guinness Series 2016 kicks off today. Just how long will Irish rugby’s home autumn internationals will be associated with the brewery or any other drinks company remains to be seen. An outright ban on alcohol sponsorship is on the cards thanks to the Public Health (Alcohol) Bill, 2015. Rugby has had a long and lucrative relationship with drinks companies. For marginal sports, the ability to tap serious sponsorship money is an important lifeline. 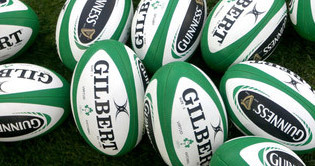 The Irish Rugby Football Union (IRFU) will fight this part of the bill. However, it has yet to mobilise the ground game that successfully fended off proposals for rugby to be shown on free-to-air TV only. They couldn’t live without money coming from Sky Sports and others. Alcohol sponsorship is important for the IRFU. But it is not the only source of sponsorship revenue. Like the GAA, it has diversified its relationships. Liberalisation of telecoms and other utilities has generated a number of companies all vying for the attention of consumers. 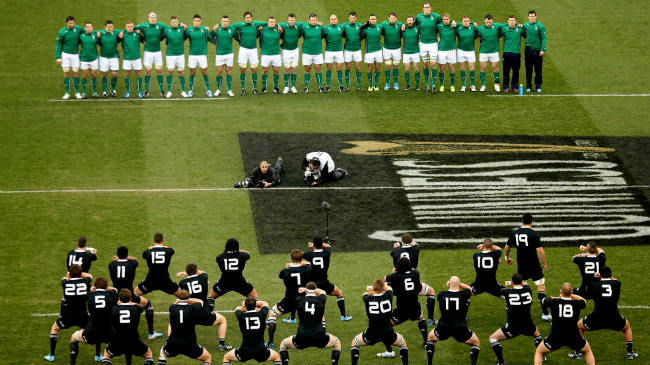 The IRFU have Vodafone now, following a similar deal with Three/O2. They’ve also accessed sponsorship from financial institutions in the past too. Their stadium is named for an insurance company. A proposed ban is likely be more of a headache for the likes of national associations. So who would be hurt most from it coming in? The Pro12 springs to mind. Of the three title sponsors, only one was a non-drinks company and that was all too brief. 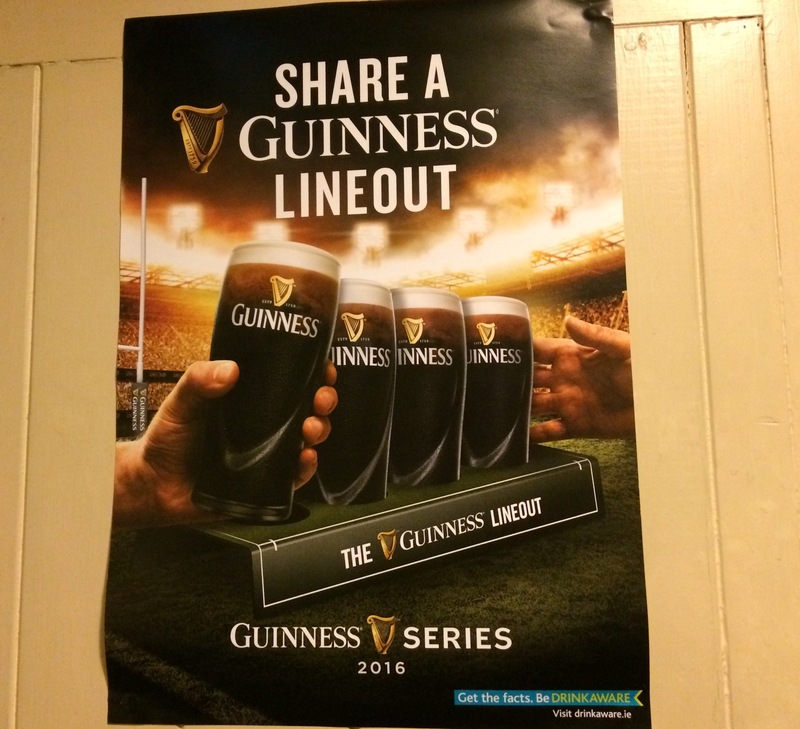 Of course Guinness could still sponsor the league, it just couldn’t be referred to the Guinness Pro12 in Ireland. Why would they bother? They won’t be happy to have the league known as G-Pro12. Besides sounding too much like a digital camera, the pulling power of the Scottish, Welsh and Italian teams isn’t there. It’s not the same as the Heineken Cup being billed as the H-Cup in France. The other markets still justified the financial outlay. Worringly, the big losers will be clubs of various codes across the island; those that rely on small sponsorship arrangements to keep afloat. This could come in the form of advertising hoardings to jersey sponsorships to kit bags. It’s not just by the big drinks companies either. 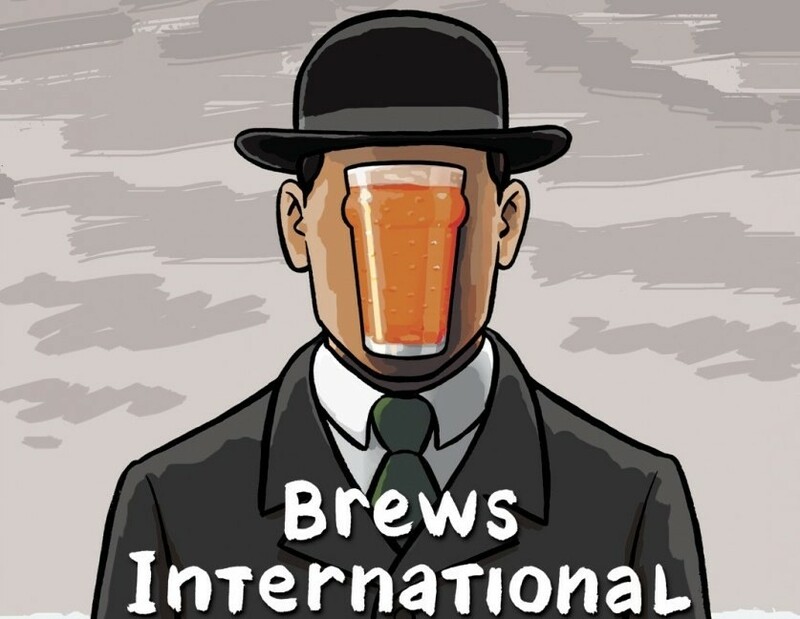 Some craft brewers sponsor their local teams in some form or other. A ban could also be extended to include a prohibition on pubs supporting their local teams. The money may be small but it helps cut the grass, mark out the pitch and even put jerseys on the players’ backs. There’s little doubt that more than a few politicians supporting a ban on alcohol sports sponsorship will be in attendance at one or more matches in the Aviva Stadium this November. Some may pay for their tickets and others may get them for free. It’ also possible that more supporters of the sponsorship ban in Leinster House have no interest in sport. I don’t know what’s worse, potential hypocrisy or out and out ignorance. Political expediency will no doubt play its part. We can already see this in one of the proposed amendments to the bill. They want it to be introduced on a phased basis until 31 December 2023. In other words, they’re fearful of any negative backlash it may have on Ireland’s bid to host the Rugby World Cup that year. In effect, they’re looking for the ban not to enter into full force until after the William Web Ellis trophy has been raised in Croke Park. Of course, a full ban may come in sooner if we are unsuccessful in our tournament bid. Whilst restricting alcohol sponsorship seems to be the order of the day, it needs to be seen alongside the prohibition on TV advertising outside of the watershed. Companies sponsor events and then spend even more telling people they sponsor it. Take this away and you limit the attractiveness of the sponsorship. Never mind that there’s little talk of improving grants to clubs to plug the loss of revenue. Sure why would anyone care about the grassroots? It’s not like they help bring players through and support communities. Calling time on alcohol sponsorship may not be all that it’s cracked up to be.